BISMARCK, N.D. — Hunters who went after pronghorn in North Dakota last year largely enjoyed success. 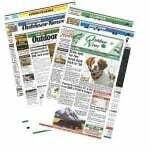 The state Game and Fish Department says 81 percent of 976 hunters bagged an animal. Most were bucks. 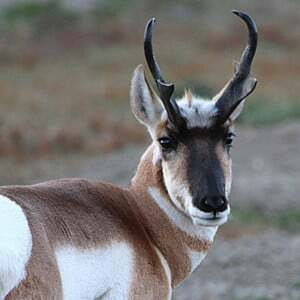 The agency last year more than doubled the number of pronghorn licenses from the previous year, due to a rebound in the population of the animals that resemble the African antelope. A string of harsh winters that decimated pronghorn numbers led to hunting being banned from 2010 through 2013 to allow the animals to recover. The 2019 pronghorn season will be determined in July.